Paul Matalucci, ABC* (Project Lead, Communications, Volunteer Coordinator) is President of Wordwright Communications, Inc. a San Francisco–based consulting agency that specializes in employee communications. Paul’s clients include Amgen, Applied Biosystems (now Life Technologies), AXA Asia, Boehringer-Ingelheim, China Light & Power, Cisco Systems, Gilead Sciences, Hewlett-Packard, Levi Strauss, and SunPower. For nine years, Paul has served as a Blue Ribbon Panel judge for the International Association of Business Communicators’ Gold Quill Awards, which evaluate international communications excellence. 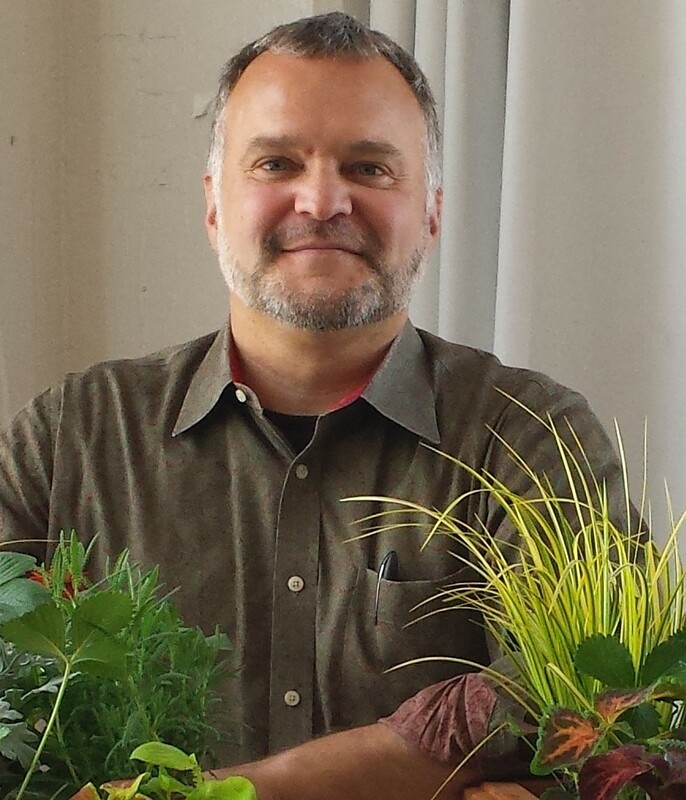 He is also a University of California-certified Master Gardener for San Francisco County. Jeanette Oliver (DHB Shopping Center Liaison and Fundraising Lead) is the long-time manager of Diamond Heights Shopping Center (handling all aspects of operations, including accounting and budgets, personnel, maintenance and landscaping, tenants and leasing, construction, public relations). She is a long-time board member of the Diamond Heights Community Association, and a Steering committee member of Resilient Diamond Heights. Jeanette has planned and managed three health and safety fairs for the Diamond Heights community, as well as the memorial garden for Fire Station 26 in honor of fallen firefighters and art sales at the shopping center to benefit St. Aidan’s Food Pantry. 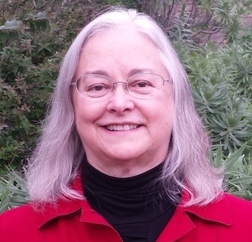 Betsy Eddy (Neighborhood Liaison and Finance Lead) serves as the President of the Diamond Heights Community Association and as the Coordinator for the Resilient Diamond Heights project, a neighborhood workgroup that provides written disaster plans and resources for the community. A resident of the neighborhood for 28 years, Betsy worked with the City of San Francisco for 21 years, first with the Office on the Aging and then five years with the Human Services Agency Housing and Homeless Division. Work responsibilities included monitoring budgets and program compliance and coordinating many workgroups with nonprofit organizations that contracted with the City. Betsy has coordinated annual musical comedy plays at St. Aidan’s Church in Diamond Heights for 10 years. Responsibilities included overall production of the original plays, publicity, budgeting for fundraising and coordinating 100 volunteers, actors and production staff. 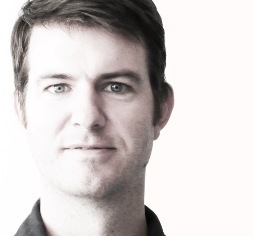 Brennan Cox (Landscape Architect and Principal of Groundworks Office) is an urban designer with 11 years of experience working on big and small projects both domestically and internationally. In addition to founding GROUNDWORKS he worked for CMG Landscape Architects in San Francisco where he led design and production of Treasure Island and Market Street projects. 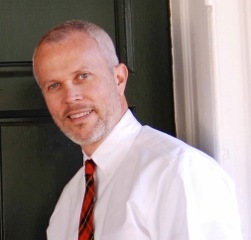 He has also worked for Hargreaves Associates in both their San Francisco and New York offices. His work and projects are in constant negotiation with large urban systems, landscape ecologies and the rich unpredictable public sphere. The diversity of his project experience and knowledge of the public review process has honed his design methodology to produce creative solutions that are grounded and pragmatic. Bob Pullum (Modernist Movement Archivist and Preservationist, Project Historian and Aesthetic Advisor) is a National Board Member of Docomomo US and has served as Vice President Docomomo US Northern California Chapter for 13 years. The chapter is dedicated to the documentation and conservation of modern buildings and landscapes in Northern California. Bob has been involved with helping to arrange tours and create marketing materials that bring awareness to the importance of preservation of buildings and landscapes from the period of 1910 to 1974 around the Bay Area and Diamond Heights.